Buy 3 nights and get one FREE ! Don’t hesitate and reserve your stay with an amazing view on the star : the SEA ! 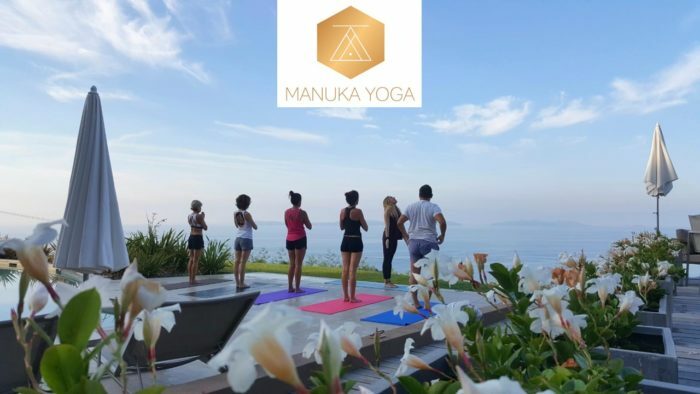 Starting April 6th 2019, all Saturdays starting from 9 to 10 am you can enjoy our YOGA training next to our swimming pool, in front of the sea.